As the first half of the season ends, NBA fans will once again be treated to its annual All-Star Weekend as NBA stars will showcase their talents in different events. 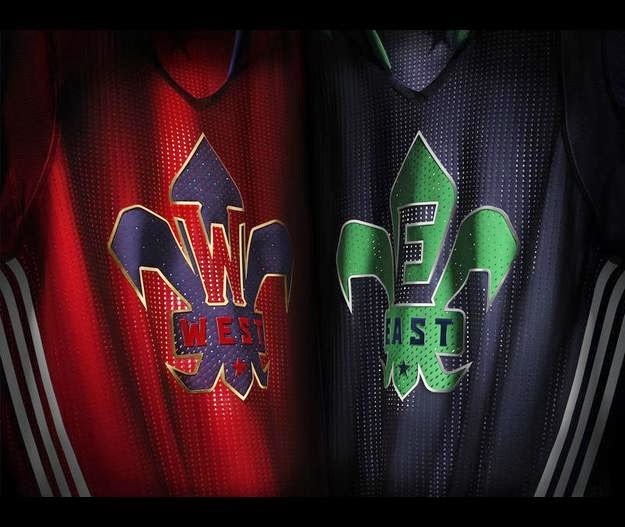 One of the highlights would be the match between the East vs. West All-Star teams. 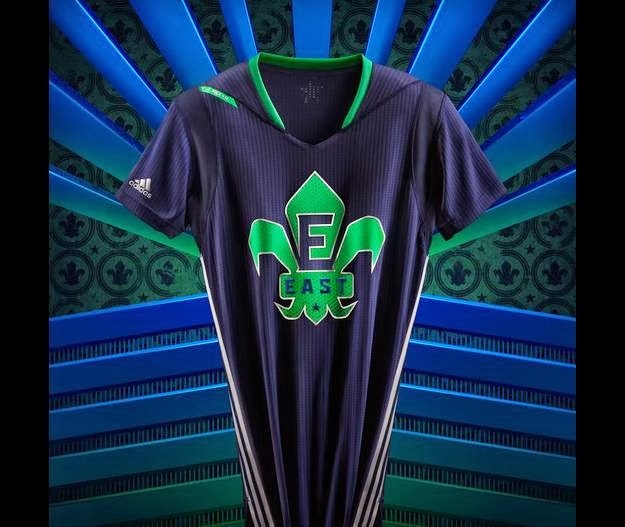 This year, Adidas decided to make a sleeved version of the All Star uniforms. 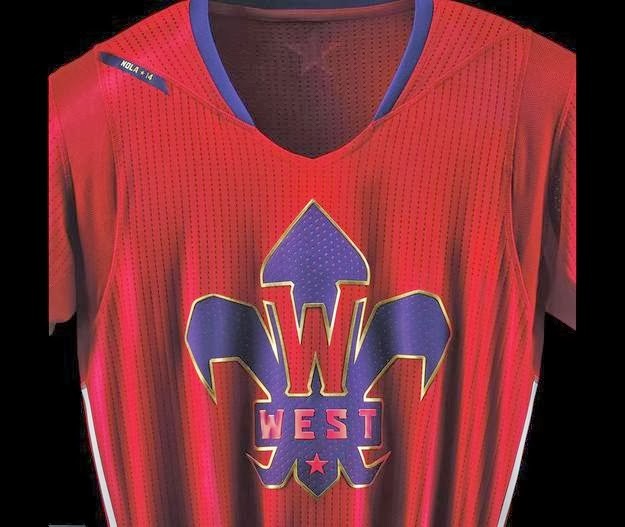 They unveiled these uniforms last season and was first used by the Golden State Warriors against the San Antonio Spurs last February 22, 2013. 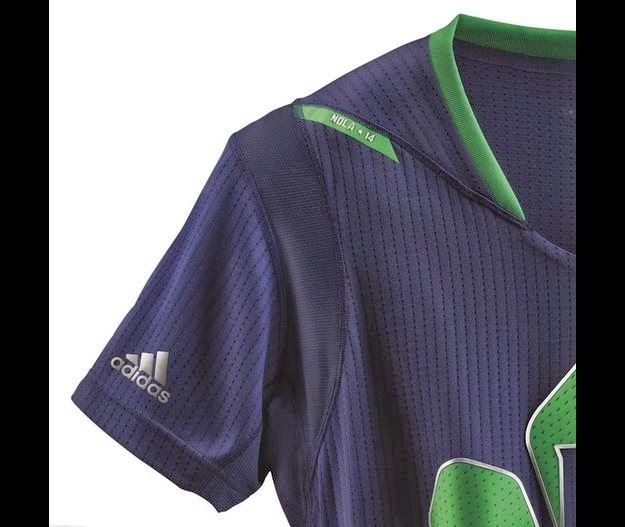 Then on Christmas, NBA and Adidas once again used the sleeved jerseys during games that were held that day. 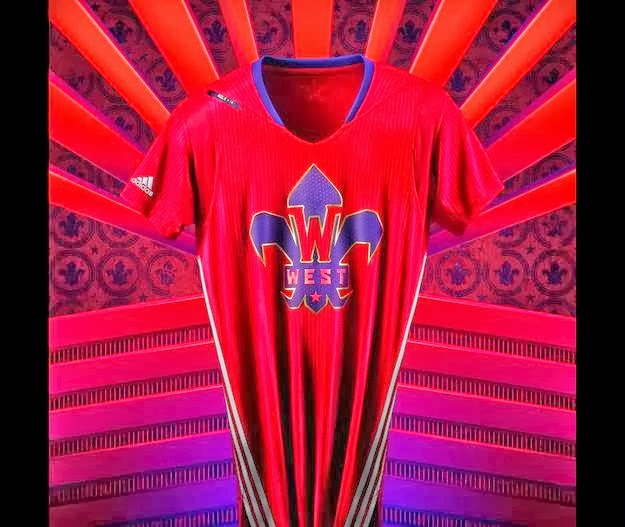 This weekend would be another opportunity for Adidas to use it for the first time in an all star game. 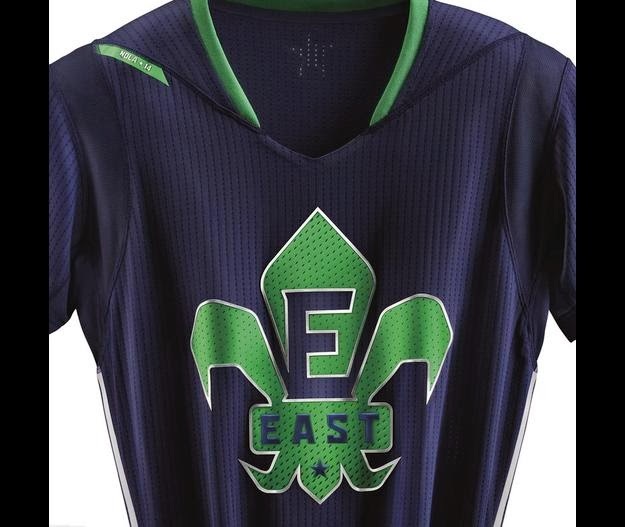 Familiar colors will be used for each team (red for the west and blue for the east), with a fleur-de-lis logo on the chest. 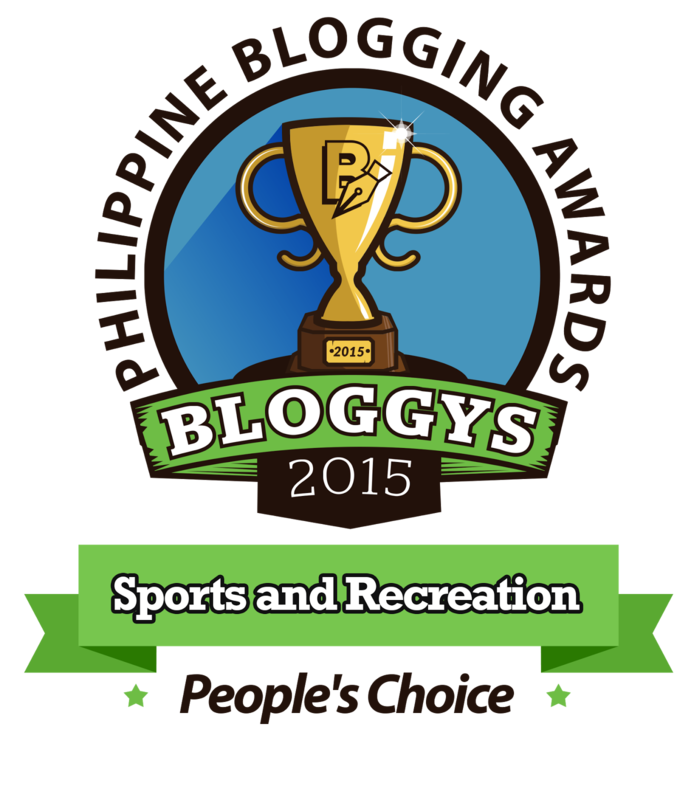 Inside the logo is a block letter either E or W depending on which team they represent. 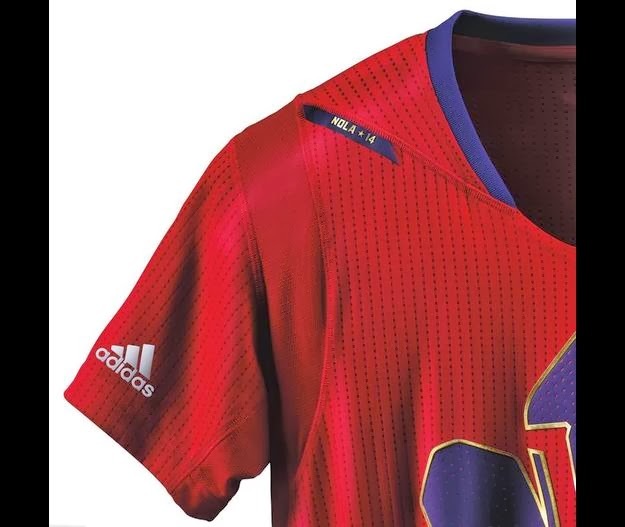 A small patch on the right shoulder can also be seen that has "NOLA 14" on it. These are available now at Toby's Sports for P2495. Check out more images below and tell me your thoughts.